Petiquette for Non-Pet Owners Series. Article 2. It is lovely to walk in the mall or the park and see a pet event. A lot of beautiful pets are out on display. You can interact with pets and pet parents. You can take pictures too. Be warned. 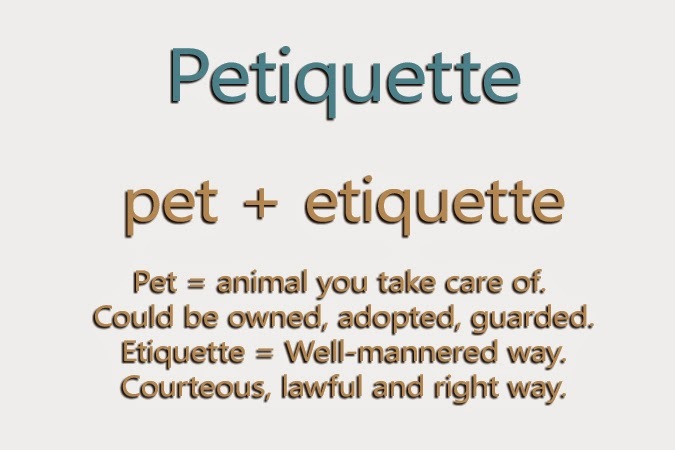 Even if you are not a pet parent, you still have to follow some Petiquette for a meaningful experience. · Talk to pet owners first before petting the pets. · Smile at everyone. Start your conversation with a smile, a greeting then a compliment. It works wonders! · When a dog is blocking you way, do ask the owner nicely to move their dog. · Just take close up picture of pets without asking. · Use flash in taking pictures. Pet’s might get blind or they might get stressed. 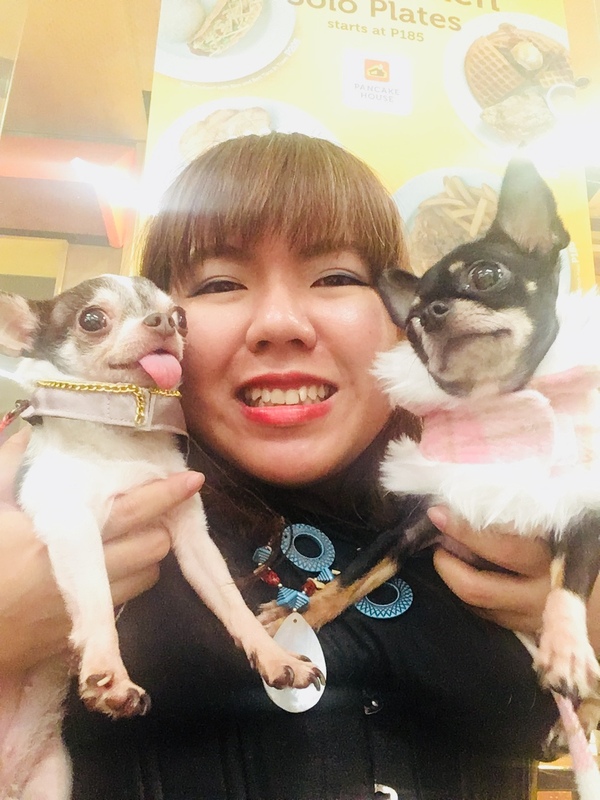 · Just offer food to any pet. They might not take to it or you might ruin their diet. Ask first. These three dos and don’ts are so easy to follow in any scenario.